The Lenovo Ideapad Y430 is the first of Lenovo’s laptops based on the Intel Centrino 2 processor technology. It makes quite an interesting gadget for all purpose computing. Features of this laptop make it versatile enough to perform a variety of tasks that other laptops may fall short on. 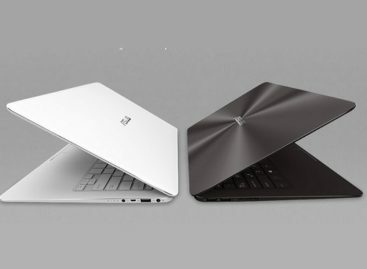 When considered as a general purpose device, the Lenovo Ideapad Y430 stands among those on top. Its 2.0 GHz Intel Core Duo processor makes it able to perform not only the usual computing tasks but also the heavier tasks such as video browsing and games. 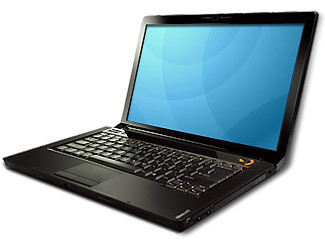 The Lenovo Ideapad Y430 is also equipped with a 2GB DDR3 SDRAM which is more than enough for an all purpose laptop. Its 320 GB SATA HDD offers a suitable storage space for a huge amount of files that may be collected over time. A 14 inch WXGA display screen, stereo speakers equipped with Dolby Home Theater Sound Surround features, and an Intel Graphics Media Accelerator makes it quite a capable entertainment device. A 1.3 mega pixel integrated webcam and Wi Fi connectivity completes the deal for this general purpose laptop. Price starts at US$550.